The Center for the Study of Humanistic Buddhism was originally under the Department of Cultural and Religious Studies and has become one of the affiliated centres of the Faculty of Arts since August 2014. It continues to facilitate academic and cultural exchange and development of Humanistic Buddhist studies in Hong Kong and overseas. 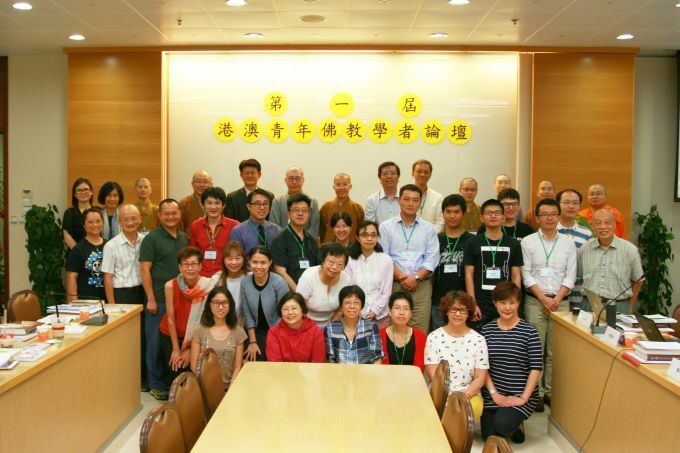 The 1st Hong Kong and Macau Young Scholars Forum on Buddhist Studies was co-organized by the Centre, Philosophy and Religious Studies Program of the University of Macau and Macao Association of Chinese Religious and Cultural Study on 10-11 June, 2016. The topic was "The Transformations of Buddhism in History: From Seclusion Buddhism to Humanistic Buddhism". Through this academic exchange, young Buddhist scholars could gain more knowledge of Buddhist Studies. 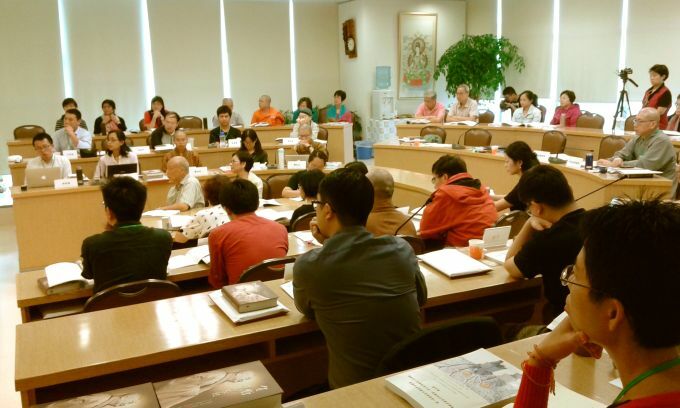 The forum was held at Fo Guang Vihara, Hong Kong and the CUHK respectively. It brought together 21 young scholars from Hong Kong, Macau and Taiwan to present their papers and receive comments and suggestions from Dr. Ng Yau-nang, Associate Professor of Department of Religion and Philosophy, Hong Kong Baptist University, Ven. Dr Guang Xing, Associate Professor of Centre of Buddhist Studies, The University of Hong Kong, Dr. Cheng Hing-wan, Assistant Professor of Philosophy and Religious Studies Program, University of Macau and Professor Chen Chien-huang, Director of the Centre. The young Buddhist scholars who conducted researches in different fields also took this opportunity to exchange views during the event. More than 30 masters, scholars and general public attended the two-day forum. 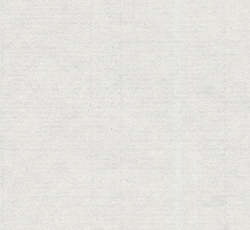 Two forthcoming international conferences will be held respectively in November 2015 and January 2016. Please visit the Centre's website for details.